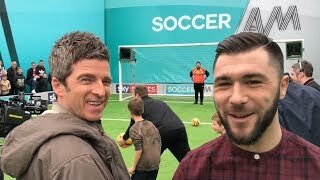 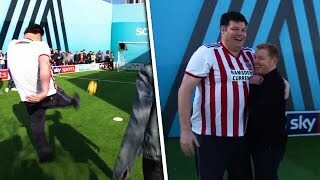 Pro Footballer turned wrestler Grant Holt takes on Soccer AM Pro AM! 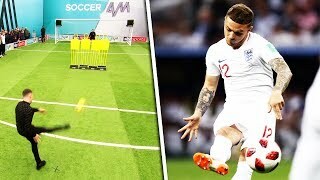 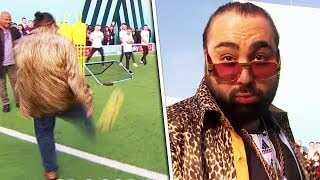 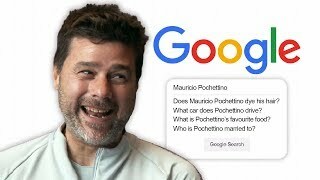 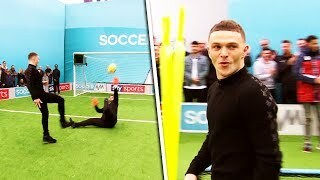 SUBSCRIBE ▻ http://bit.ly/SoccerAMSub Tottenham's Kieran Trippier goes up against comedian Tom Davis to try and win money for the Newport County fans. 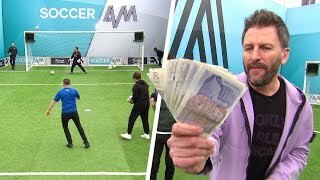 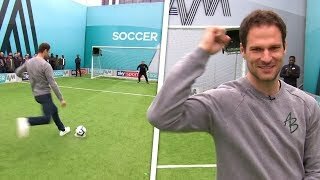 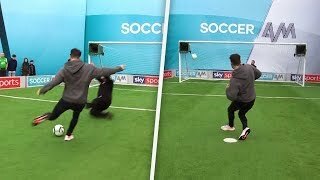 SUBSCRIBE ▻ http://bit.ly/SoccerAMSub Reality TV star Mark Wright stole the show this weekend on Soccer AM when he took on our Pro AM challenge. 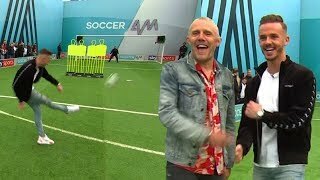 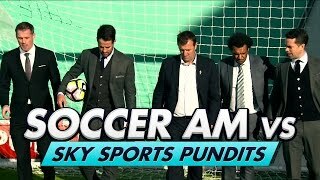 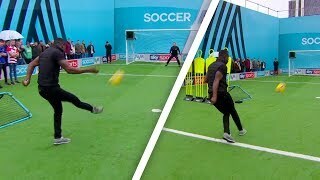 A team of Soccer AM crew took on a team of Sky Sports pundits in a volley challenge for our Christmas special show. 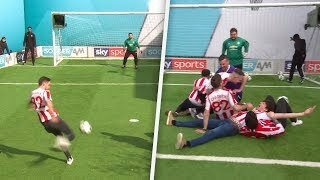 Who would come out on top? 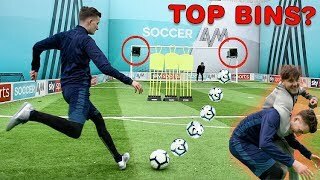 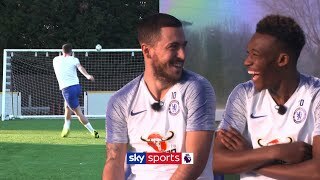 SUBSCRIBE ▻ http://bit.ly/SSFootballSub Eden Hazard takes on Callum Hudson-Odoi in a special Sky Ocean Rescue Hit the Cup Challenge - but who will win?